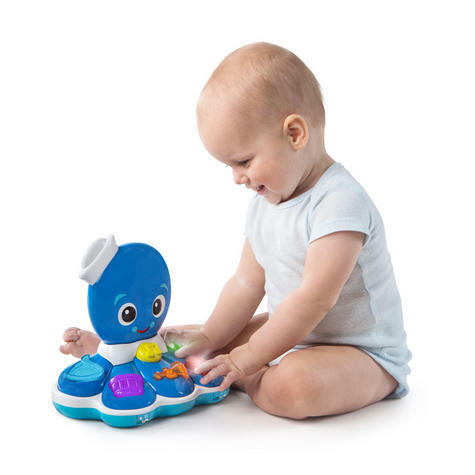 Great minds start little.™ With 2 modes of play, this Baby Einstein toy invites your little maestro in-the-making to tune in to classical music. 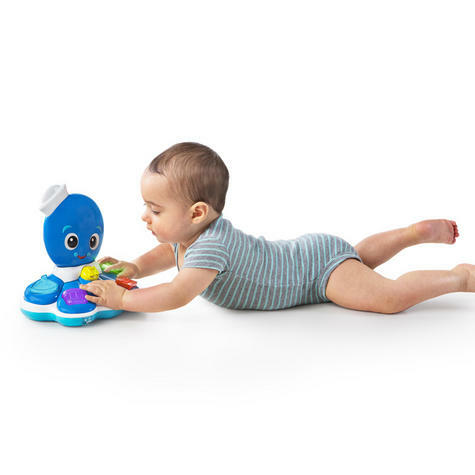 In “discovery” mode, baby can hear the names of different instruments and their sounds. 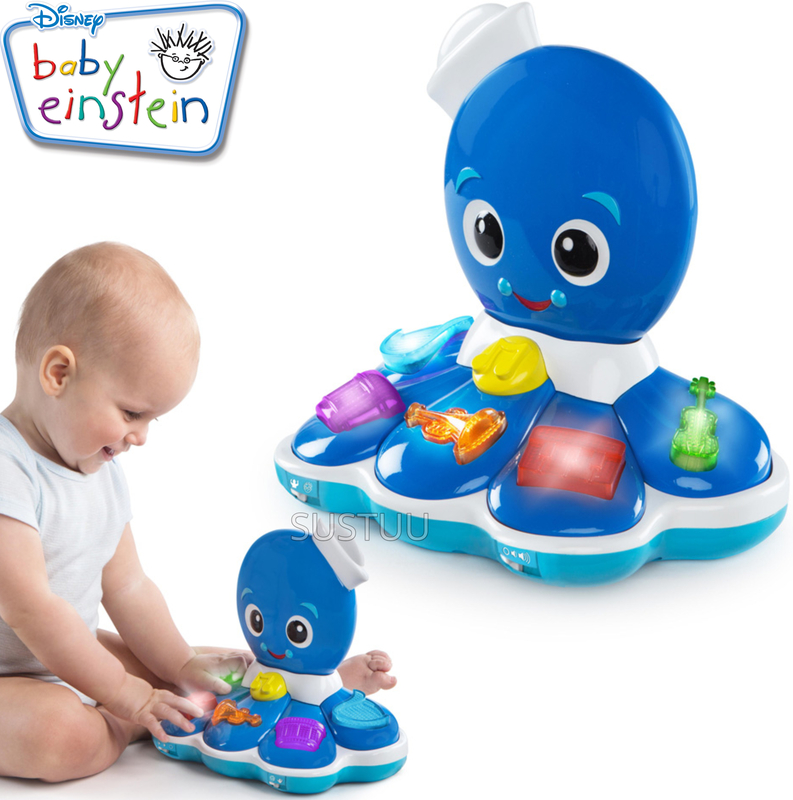 In “composer” mode, babies create their own masterpieces by adding and subtracting instruments. 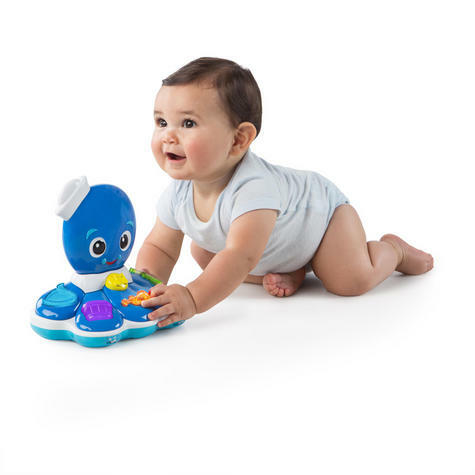 With the press of the music note button, baby can enjoy the sounds of a full symphony. 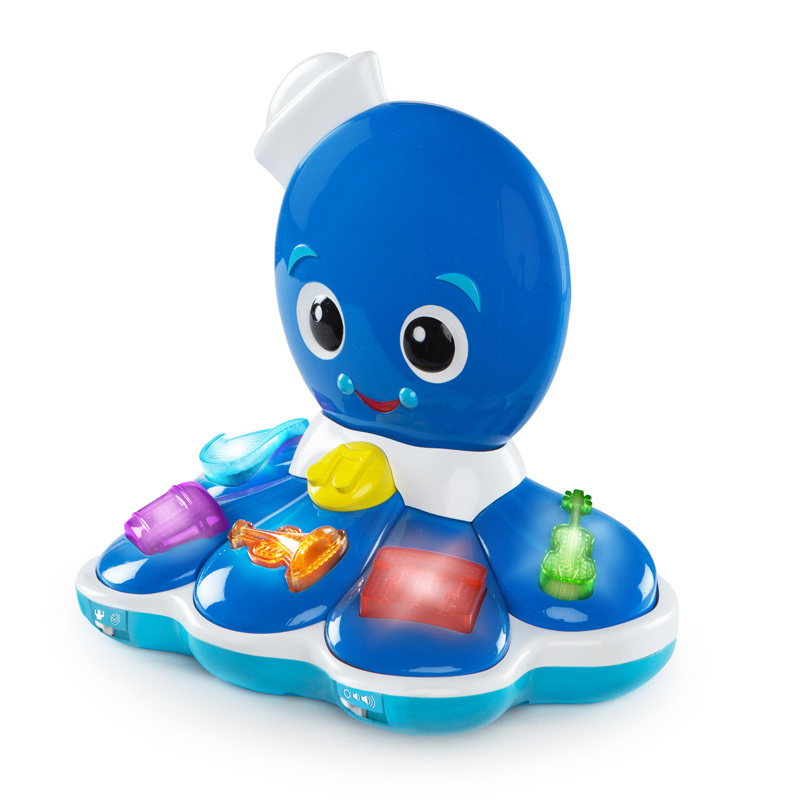 The buttons are large and light up when activated, making it easy for little ones to use.